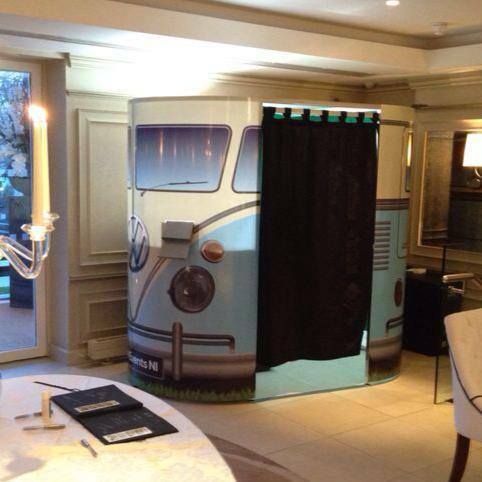 Hiring a photo booth for your party, wedding or other private or corporate event is an ideal way of capturing and sharing the fun and enjoyment of your event. 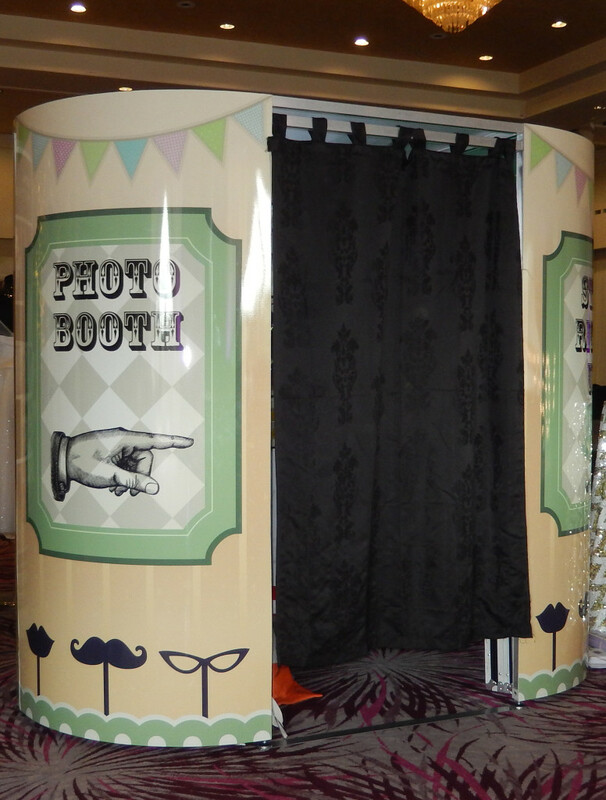 If you have ever seen a photo and video booth in use, you will know how popular, enjoyable and sometimes even addictive they can be for your guests. 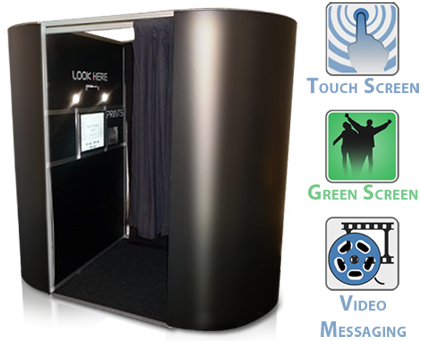 All our photo booths are made of strong lightweight aluminium frames which can be easily transported to and assembled at your venue. They will accommodate up to 6 of your guests at any one time making for some very amusing photos. 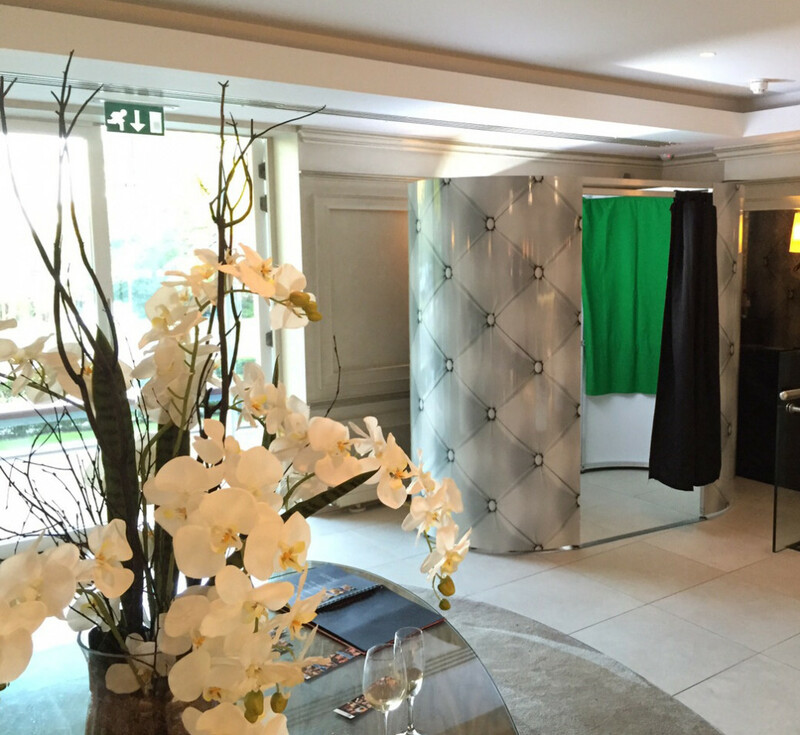 We offer a choice of hiring our Photo Booth for 2 or 3 hours. Arriving an hour before to set up for your Photobooth’s starting start. It is then ready for your guests to start “Striking A Pose”. Enter the booth and touch the screen to begin. 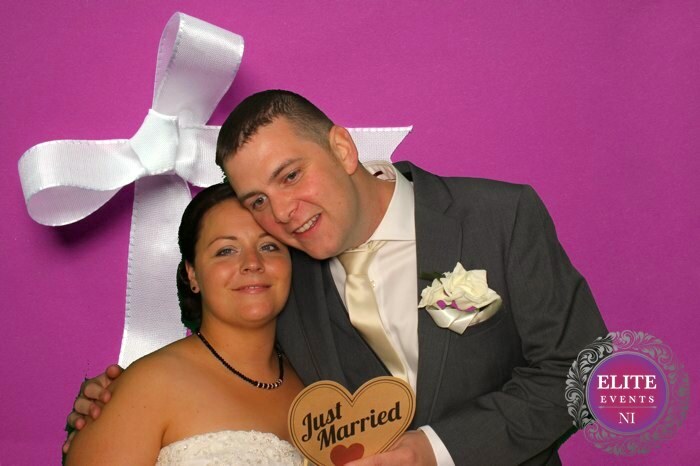 After your wedding, we upload all photos onto our facebook page. Please let us know if you would prefer them to kept private. 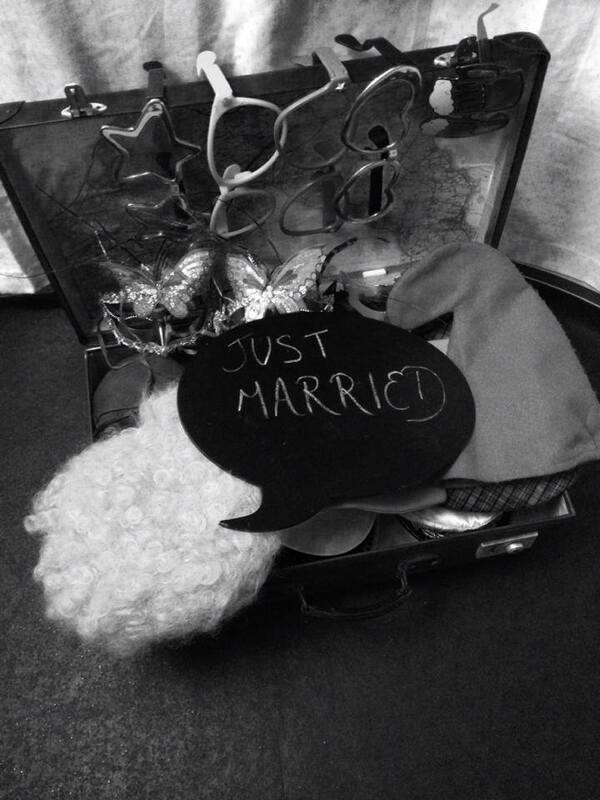 We provide full use of props, & a free photo guestbook for weddings, printing off an extra copy for the guestbook, we ask your guests to write a personal message, this makes a great keepsake. 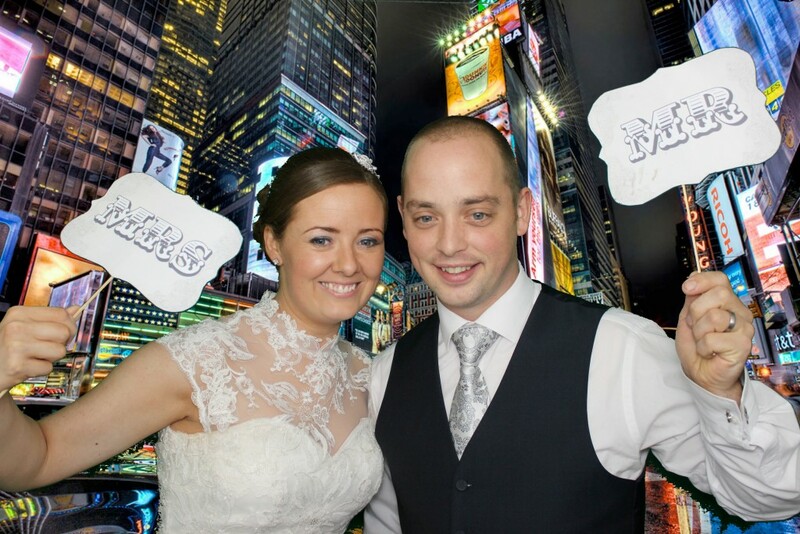 You also receive a digital copy of all the photos and any videos that have been taking throughout the hire !